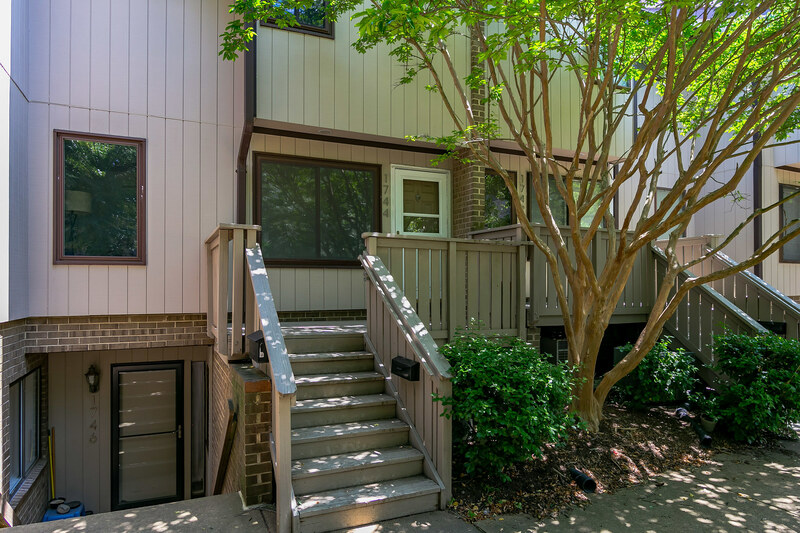 Fantastic Starter Home with rental investment potential in the Westerlies neighborhood of McLean/Tysons. Just Listed – 1744 Westwind Way, McLean, VA 22102! Large windows fill this home with natural light. Kitchen has abundant cabinet storage with ceramic tile and dine-in area. Front load washer and dryer. 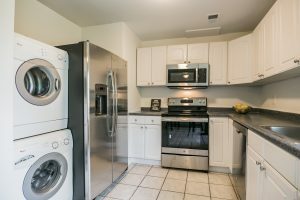 New kitchen upgrades include stainless steel appliances. Other brand new installations include new carpet, light fixtures, hardware, ceiling fans, and smoke detectors. A fresh coat of paint makes this property shine. 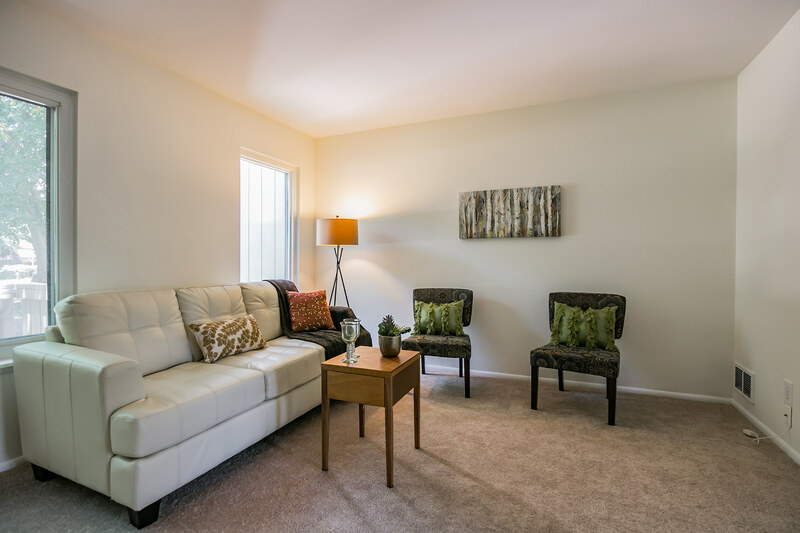 The community has a warm, neighborly feel with front doors facing a tree-lined courtyard. Porch space for enjoying the greenery and summertime. 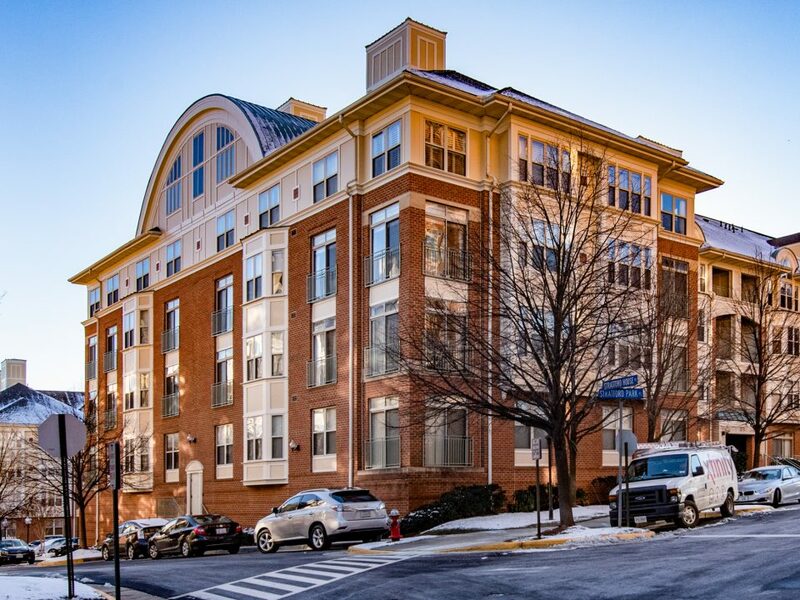 Ideally located for the Tysons professional or DC-Metro Area commuter. 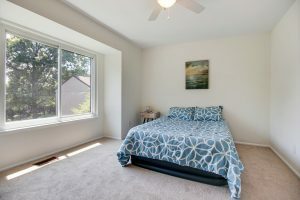 Community amenities include pool, playground, basketball court, and walking paths through mature landscaping. 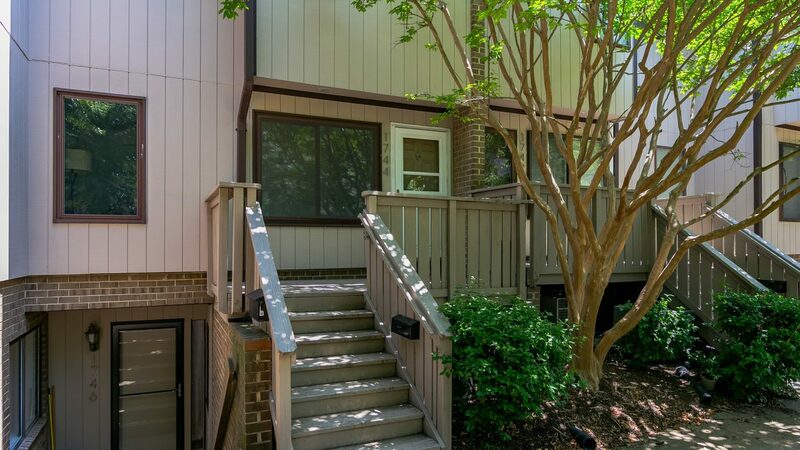 Nearby shopping (grocery, restaurant, gas) across the street and minutes to Tysons Corner. 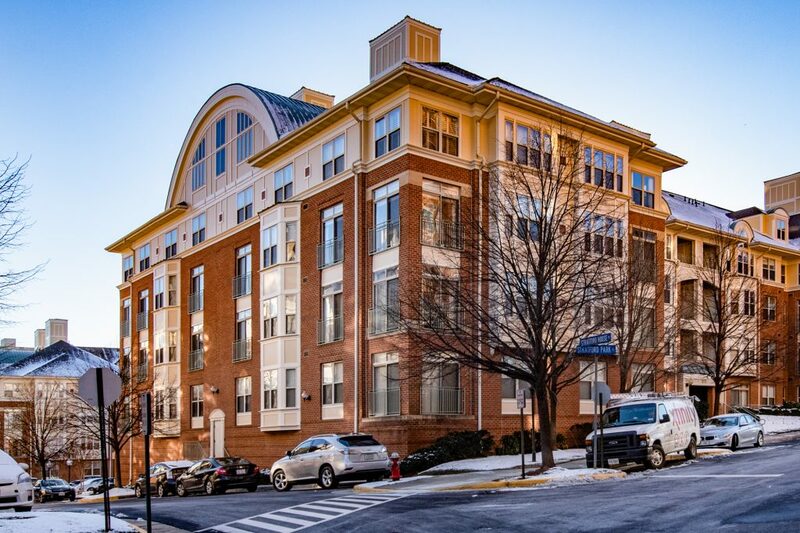 Close proximity to Silver Line Metro and convenient access to Beltway, I-66 and Rte 123. 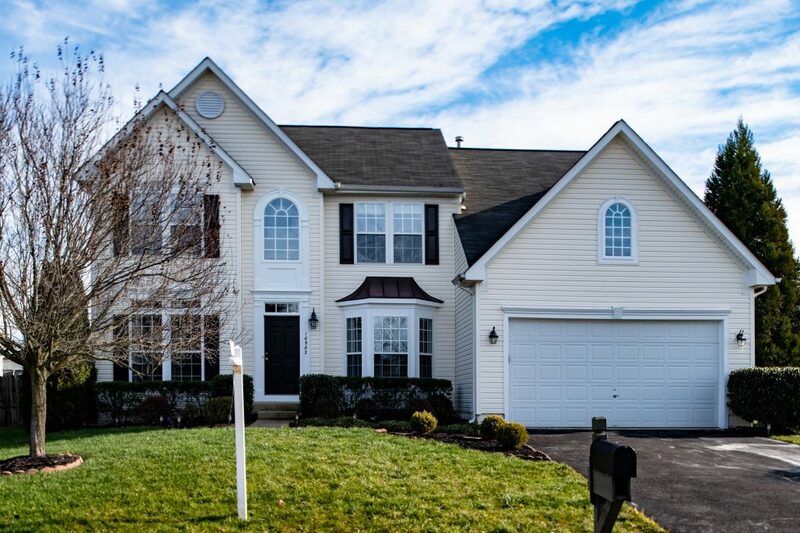 Come see for yourself at the first Open House this Sunday, 7/2 from 1:00 PM to 3:00 PM! 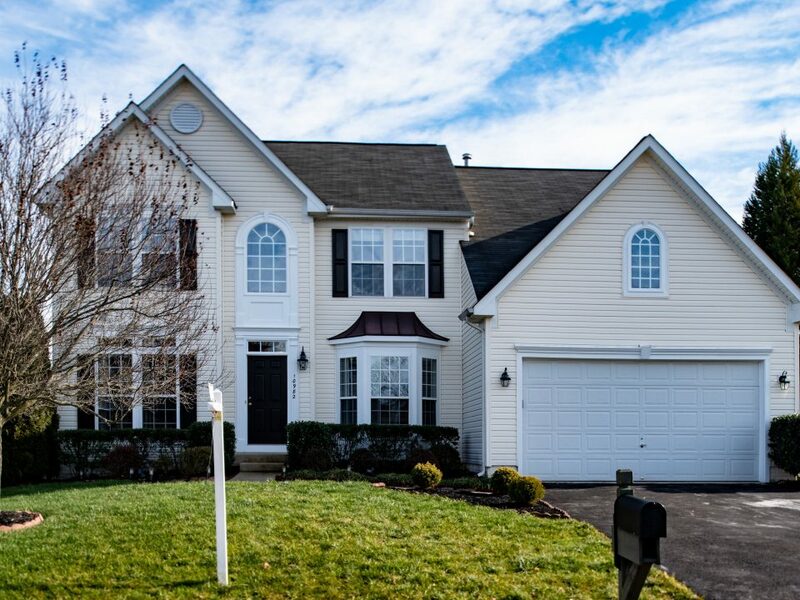 Open House at Gates of McLean!